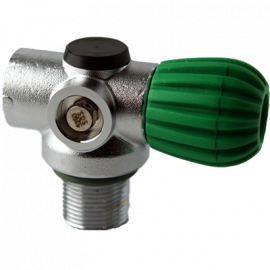 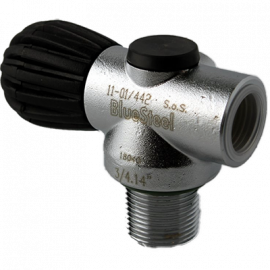 Specifically designed for Re-Breather cylinders, Blue Steel’s inline Re-Breather valve offers a low profile design with easy hand wheel access to meet compact Re-Breather design requirements. 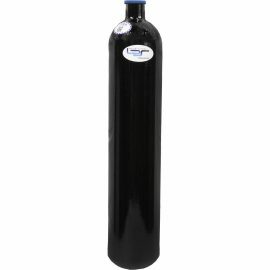 The Faber FX 23 is one of our most popular cylinders for closed circuit rebreather. 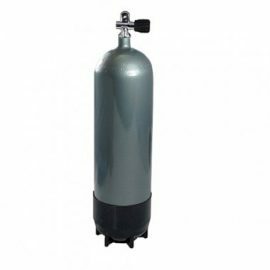 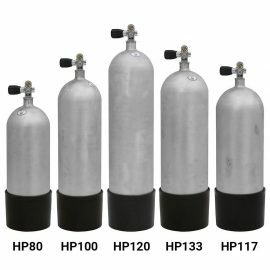 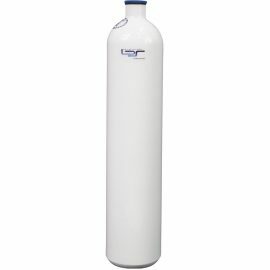 The Faber High Pressure Steel Tank is commonly used for Cave Diving, Night Diving, Open Water, Wreck Diving and more.